Students will be able to describe the purpose of Indigenous People’s Day. 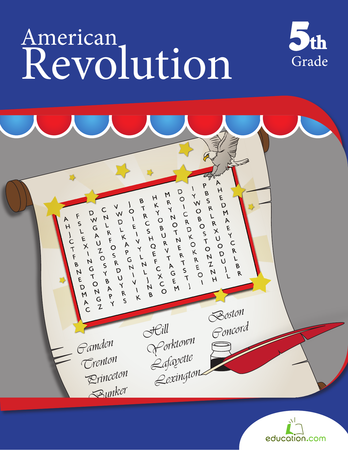 Students will be able to identify the abilities and characteristics of four different Native American leaders, the issues for which they fought and the impact they had. Many people feel strongly that Native Americans should be honored in the United States with a special day. What do you think are some of the arguments that support recognizing Indigenous People's Day? To remember the ways that they were oppressed so that we don’t repeat these horrible acts. To honor their strength and passion for justice. To remember and honor the many different native tribes that were were here first and the many that are still living in the US striving to maintain their language and culture. To recognise the controversial legacy of Christopher Columbus. In 1992 a group of people in Berkeley, California protested against their city government to change Columbus Day to Indigenous People’s Day. Explain that one way to recognise Indigenous People's Day is to honor some of their great leaders - what they stood for and how they advocated, or fought, for justice for their people. As a class, discuss the important characteristics of a leader. Suggested ideas: advocates for their people, courageous, good negotiator/diplomatic, etc. Ask students if they have any predictions about what Native American leaders have fought for. Tell students that they will be assigned one of four leaders to research, create a poster and then present their information and poster to a small group. They will have the opportunity to learn from others’ presentations as well. Model the activity by going over the Native American Leaders sheet and Crazy Horse biography together. 1) Project a blank “Native American Leaders: People of Strength and Courage” sheet and go over the questions. 2) Distribute the Crazy Horse biography to each student. 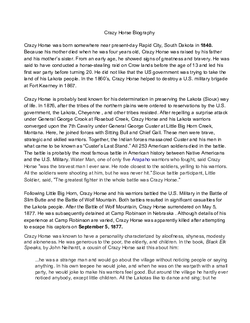 As a class, and with your help, read the Crazy Horse bio and answer the questions together. Explain that they will do this same process with their Native American leader and then make a poster of their leader using all of the information from their research. 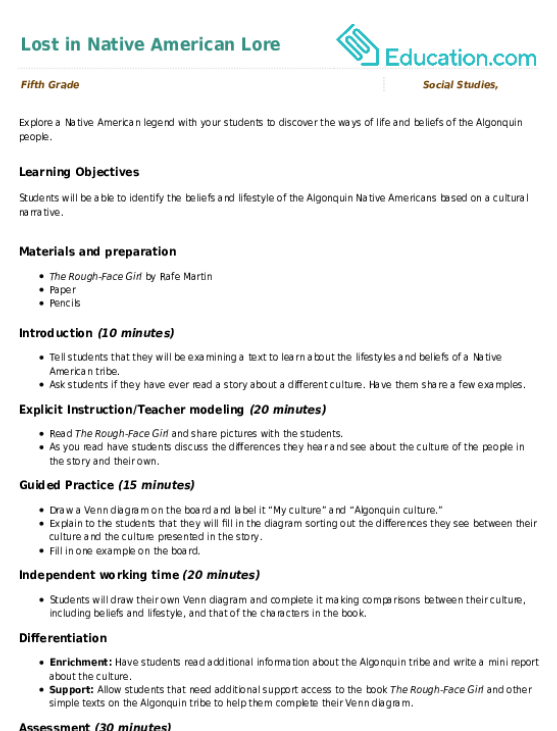 Create a rough draft of what a poster for Crazy Horse might look like. Possible discussion topics for art integration: What colors and images might you include? What are some different ways of using the space? Are there symbols or cultural features from their tribe that you could include? How might you bring emphasis to some of their strongest characteristics and achievements? Remind students not to use stereotyped images - rely on information that you find in credible sources, not what you remember from movies, TV shows or other pop culture. 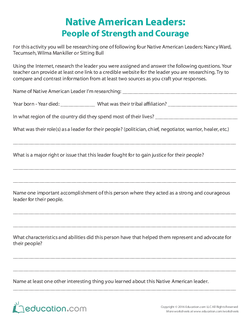 Assign each student one of the four Native American leaders listed on the handout. (optional) Invite students to do some reading about their assigned Native American leader on their own, at home. 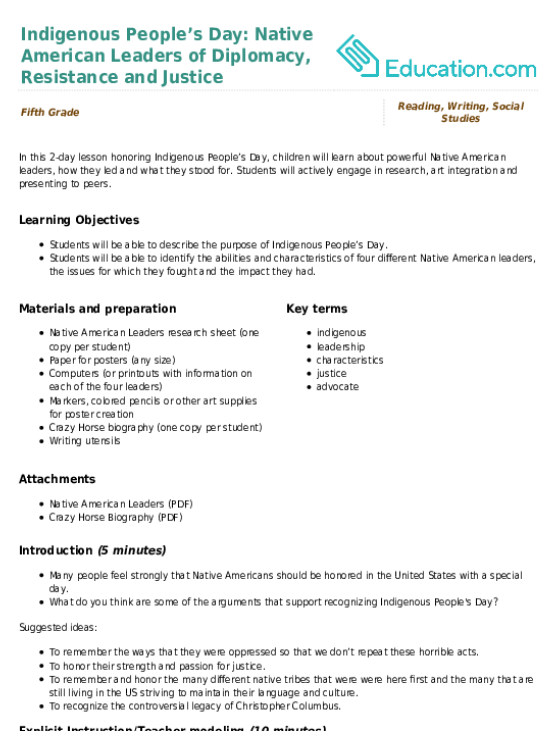 Distribute the Native American Leaders: People of Strength and Courage sheet. Instruct student to use the remainder of the period to start their research, reading about their person and answering the questions on the sheet provided. Assign students to groups so that each group has all four leaders represented. You may have to do some creative grouping with some leaders represented by more than one student. Have students write the script for a mock interview between a journalist and their leader and perform it out for the class. For struggling readers, provide written bios on Native American leaders at students’ reading level. You may have to select other Native Americans based on the texts you have available. Students should use the links in this lesson to access information about the leader they have chosen to research, in addition to using other credible online sources. Check to ensure that posters include all of the information listed on their research sheet. Sit in on small groups as students share their findings and posters with their peers. What are ThreeOf the characteristics that you think all of the leaders had? Name TwoReasons for recognizing Indigenous People's Day. Name OneCharacteristic of the person you researched that you would like to have. In this 2-day lesson honoring Indigenous People’s Day, children will learn about powerful Native American leaders, how they led and what they stood for. Explore a Native American legend with your students to discover the ways of life and beliefs of the Algonquin people. Learn about air resistance, also known as drag. Air resistance affects the movement of all the things on our planet!